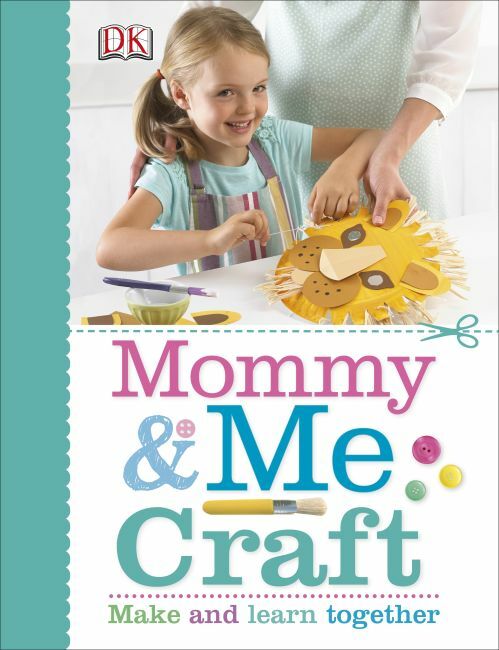 Mommy & Me Craft is the perfect way to introduce kids to the wonderful world of crafting. Learn to knit, sew, crochet, stitch, and more--all with the help of mom. Whether you're a total beginner or an experienced crafter, Mommy & Me Craft is full of fun craft ideas for the whole family. From fabric bags and decorations to origami creatures and knitted bunnies, there's truly something for everyone.